Has the human connection gone? Thousands of participants around the world want prove it has not with an experiment. 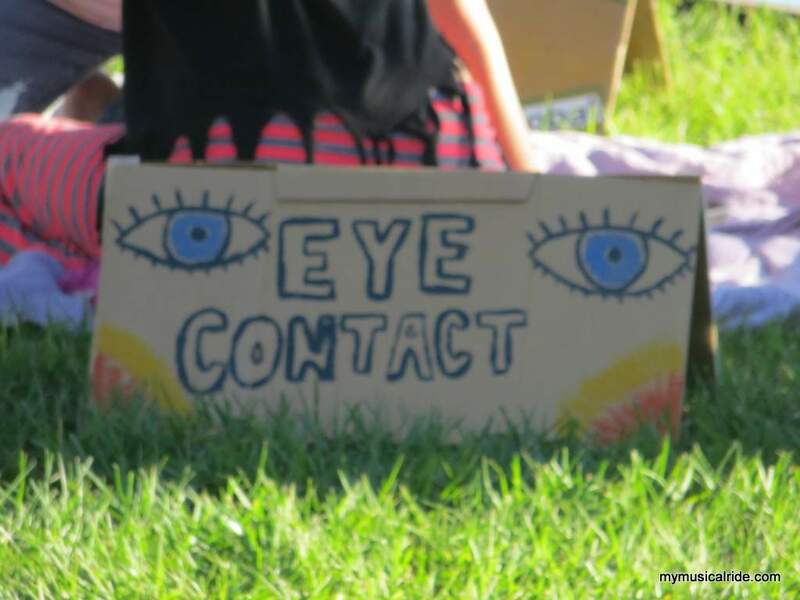 It consists of simply sharing eye contact with an stranger for one minute. They want to prove that there is love and humanity besides our differences. They say there is a need of making true connection every day, so Houston joined the movement and here are some images. The date was October 15, 2015 but other cities hosted this event on different dates this week. The Australian peace movement called Liberators International inspired people of more than 140 cities to participate. They noticed a trend of isolation in today’s society and took action. They used social media to ask for volunteers who would like to help and host the experiment in their city. Chuck Koehler, Ben Corley, and Edward Halloran responded for Houston, TX and so they helped a large group reunite at Herman Park. For some it was a little scary to just open the “window of their soul”, others think it was a warmth, funny, or deliberating experience. What about you? Will you participate? If yes, then you can also join them on the next eye contact event on Saturday, November 7, 2015. For details visit https://www.facebook.com/events/201421630189878/. This time 20 seconds hugs are encouraged.